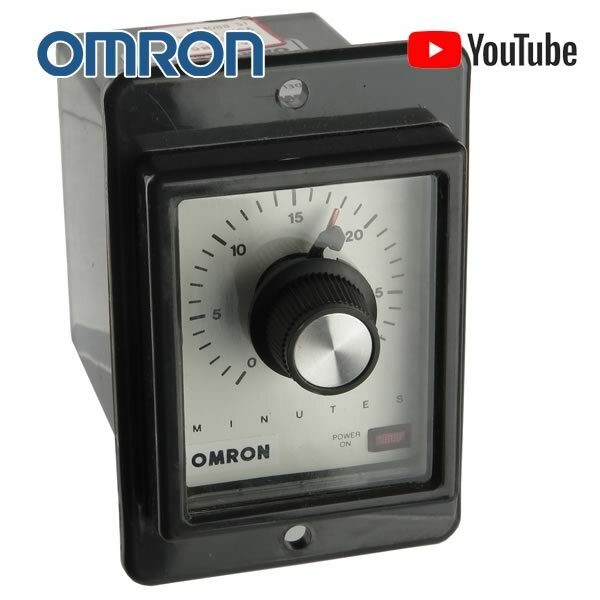 Omron adjustable time delay relay Part# STPMYHJG operates 208VAC 60Hz, provides one instant contact closure and one time delayed contact closure - adjustable from a knob on top from 0-30 minutes. Contacts are rated 3Amp 220VAC 50/60Hz (non inductive load). Size 3" x 2.4" x 2". 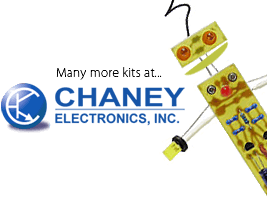 Designed to panel mount. 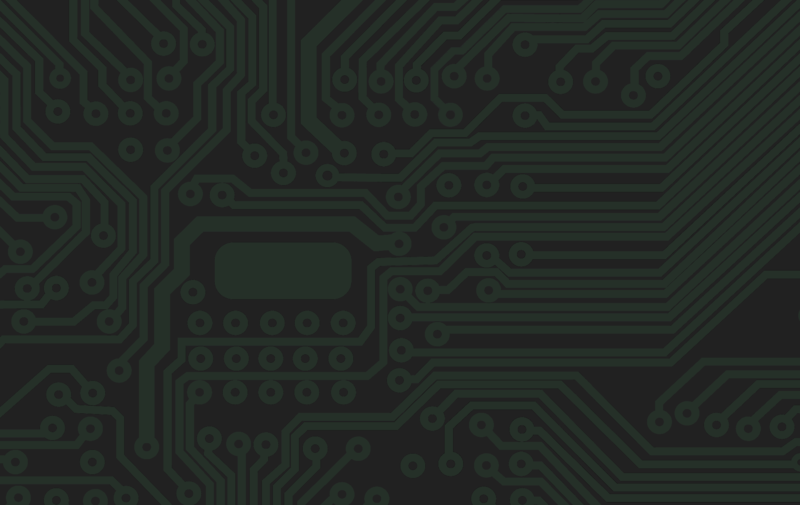 Has 8 pin octal base (fits into our G20381 heavy duty octal relay socket). Retails over $120.